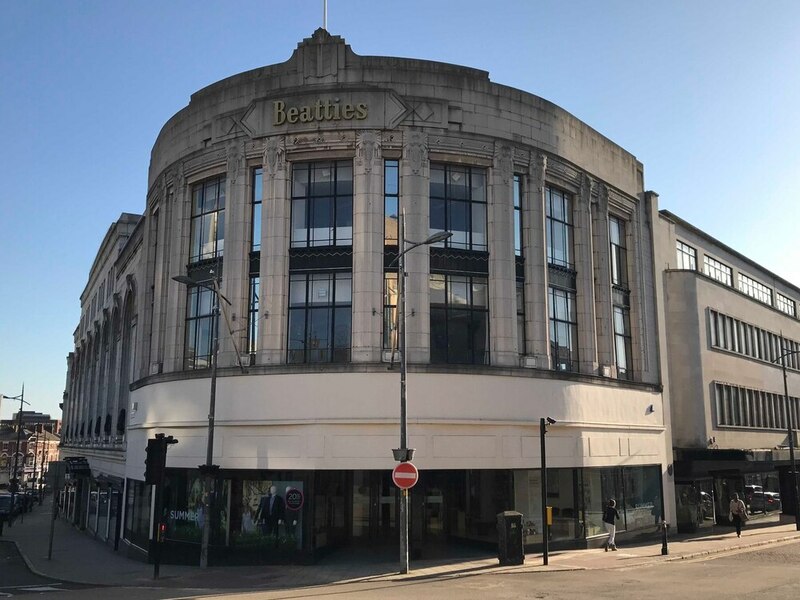 For more than 140 years the iconic Beatties store has been at the heart of shopping in Wolverhampton. It is much-loved by the people of the city and beyond as the outcry when the planned closure was announced shows. As the local newspaper we know what a blow the closure of Beatties would be to the people of the Black Country and Staffordshire. We know how significant a role it has played in the community for more than 140 years. Community and business leaders, MPs and members of the founding family are horrified at the threat of Beatties going. We know this – but now we need to make sure Mike Ashley knows exactly how important Beatties is to this region. He is throwing a lifeline to many of the stores at risk. We need to make sure Beatties is one of those saved and we need your help. Join our campaign to rescue Beatties by showing Mr Ashley the strength of support the store has. Please send us your memories, thoughts and anecdotes so we can make sure the voices of the people of the Black Country and Staffordshire are heard.